The update on our Gunlap™ showcases a new lightweight superb fitting upper on our tried-and-true spike plate for high-performance traction on straights, turns and barriers. Like its predecessor the Gunlap™ features a low-profile midsole and breathable water drainage system through the mid and forefoot. 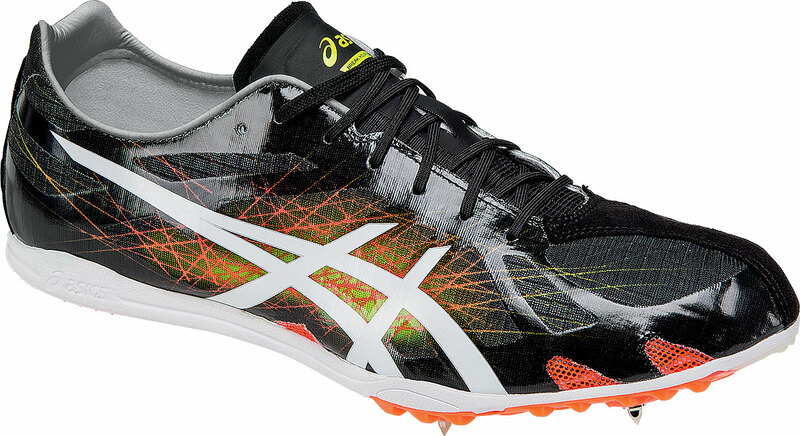 The ideal shoe for multi-distance event runners seeking a lightweight shoe for 800m to 3200m, including the Steeplechase. Comes with wrench and 6mm pyramid spikes.